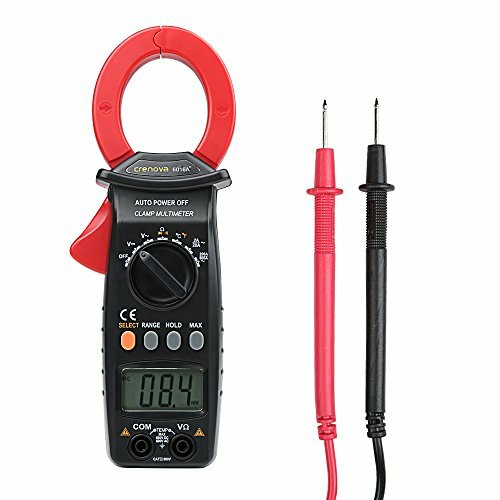 provides high precise and extremely clear measurements of AC/DC voltage, AC current, resistance, temperature, diode, continuity etc. It is great for family, school, laboratory and factory use due to its extraordinary performances. Crenova 6016A comes with 1-year free replacement and refund warranty. Dedicated customer service team is on standby for 24 hours.